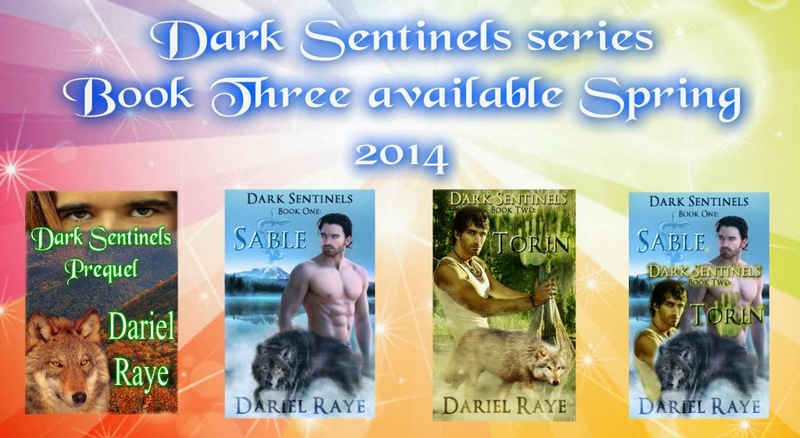 Dark Sentinels Prequel Blast Starts Feb.13th!! 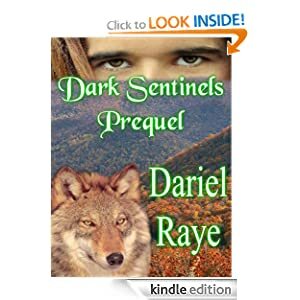 In response to readers’ questions and requests, there’s a new addition to Dariel Raye’s award-winning “Dark Sentinels” series! 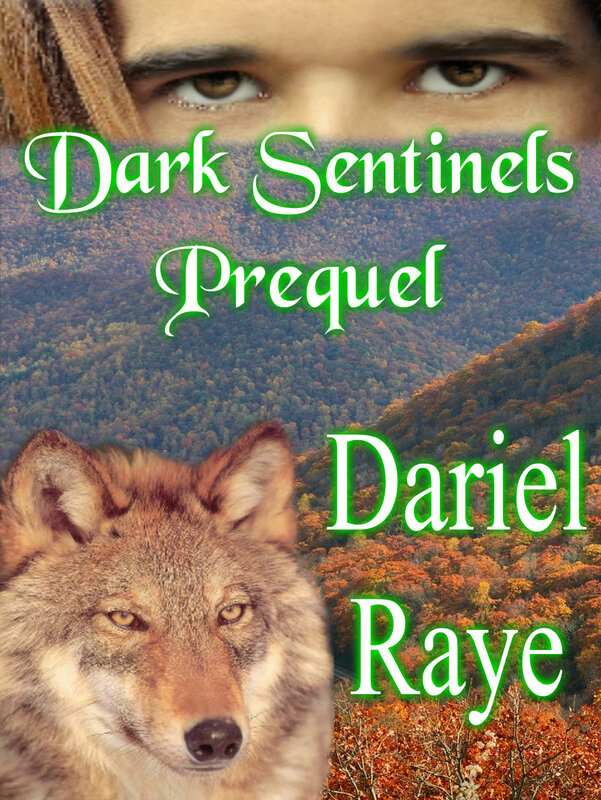 “Dark Sentinels Prequel” is LIVE. Here’s the cover and blurb for the new release as well as information about other available books in the series. 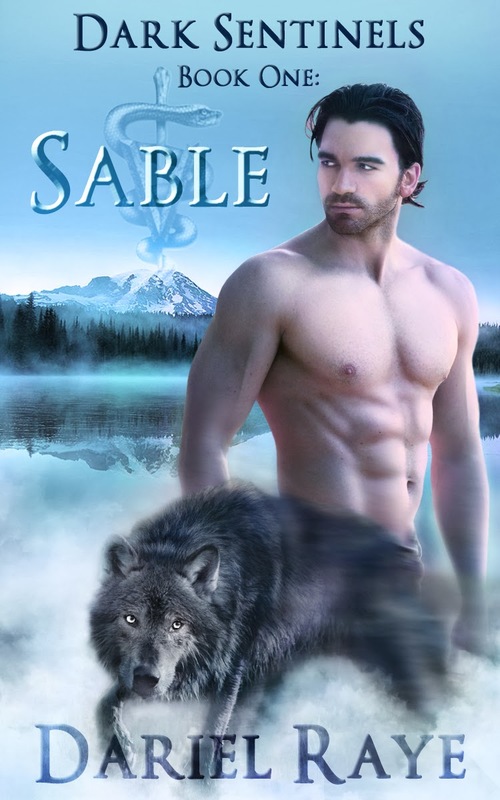 the man she loves, especially when she’s a sentinel wolf shifter from Washington state with no possible mates for miles. 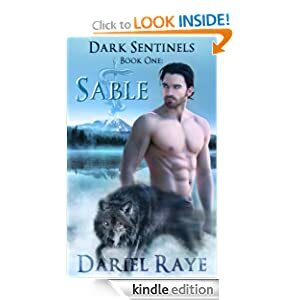 an early age to depend on her twin brother, Sable, and herself, but phone conversations with a Georgia sentinel she’s never seen spark unexpected desire. his life atoning for the death of his entire family. He wants a life with Syreena, but when she surprises him with an impromptu visit, the realization his greatest fear seems inevitable. him and unleashes a 6’5″ baby blue-eyed surprise. into a rare species of wolf shifters whose main purpose is protecting others, he has always been forced to fend for himself, but Akila’s loving, protective nature draws him – and not a moment too soon. Together, they must learn to trust each other enough to overcome a new, deadly enemy. Torin DuMont is a forensic scientist who chose the profession to avoid dealing with people as much as possible. Raised by a stepfather who hated him, he’s been forced to live a life of solitude, fueled by anger and distrust. 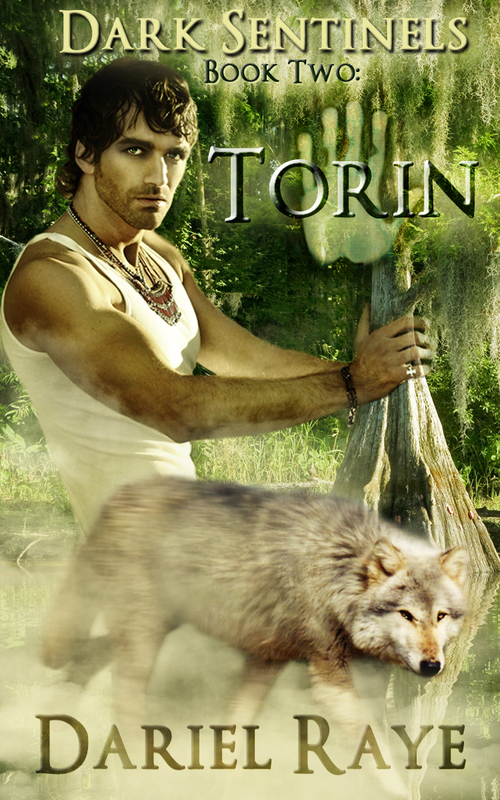 When wolves and shifters start turning up dead, Torin must battle an enemy bent on destroying those he was born to protect. 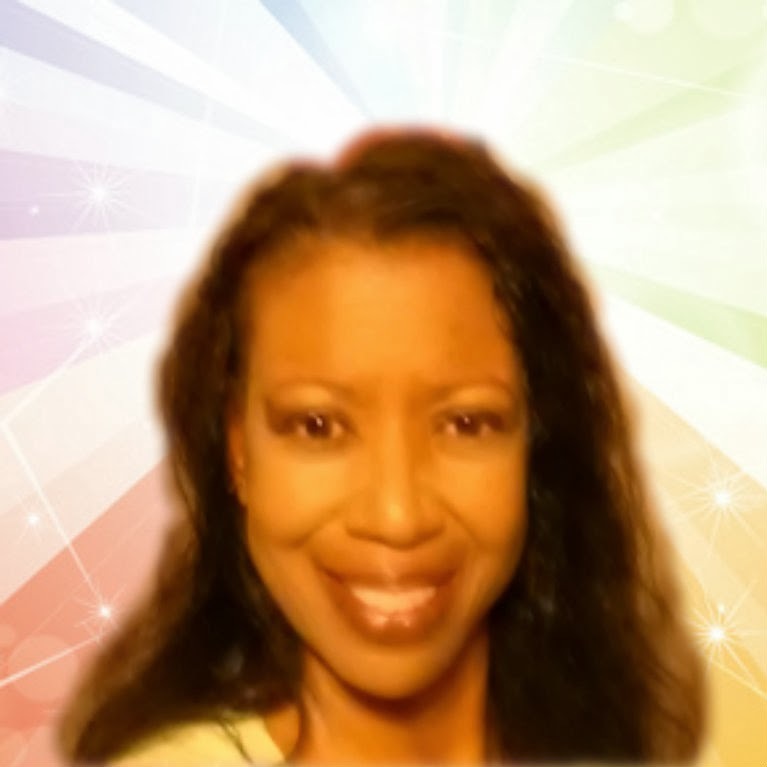 His greatest challenge, however, is Attorney Bates and the surprising effect she has on his heart. for tour hosts and dates! 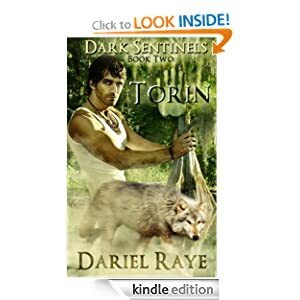 “Dark Sentinels Prequel” New Release!! Psst! Official release day is 2/13/2014, but it’s already LIVE! !